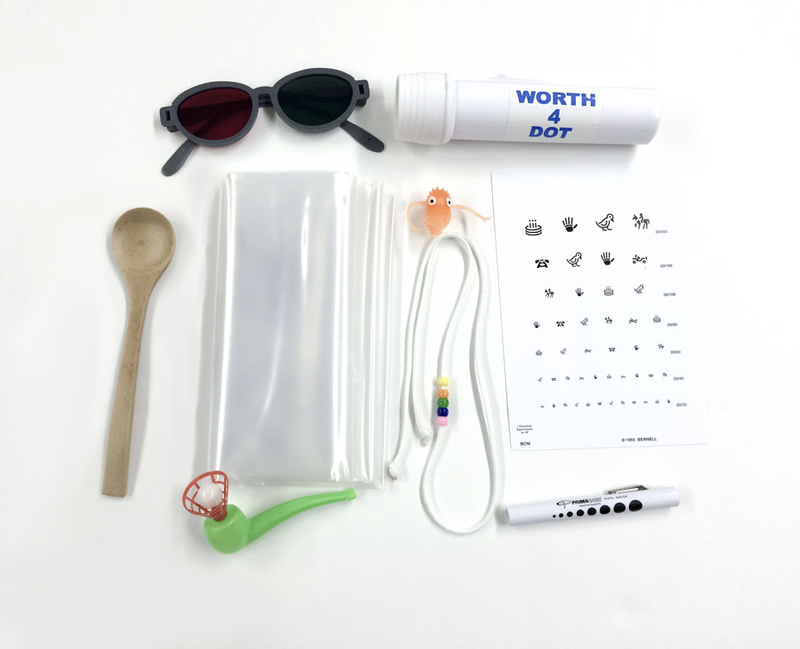 Vital Links teamed up with Vital Sounds to create a Vision Kit to compliment the course, From Eyesight to Insight: Visual and Vestibular Assessment and Treatment. 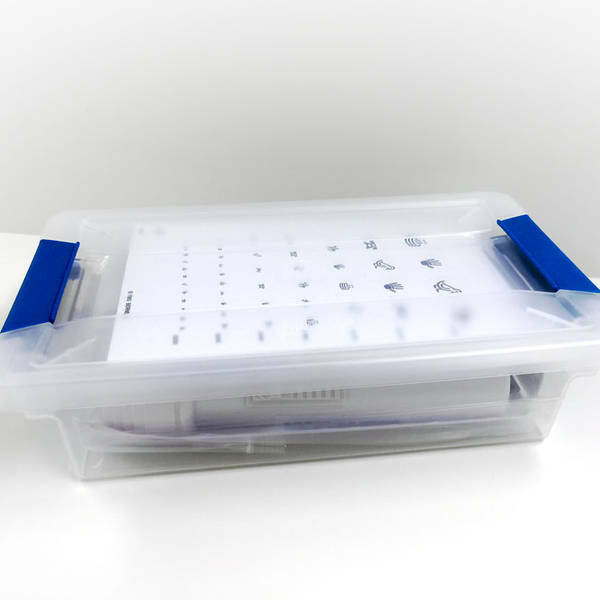 Instructors will discuss the items included in the kit throughout the course; however, the kit is not required to attend the course. 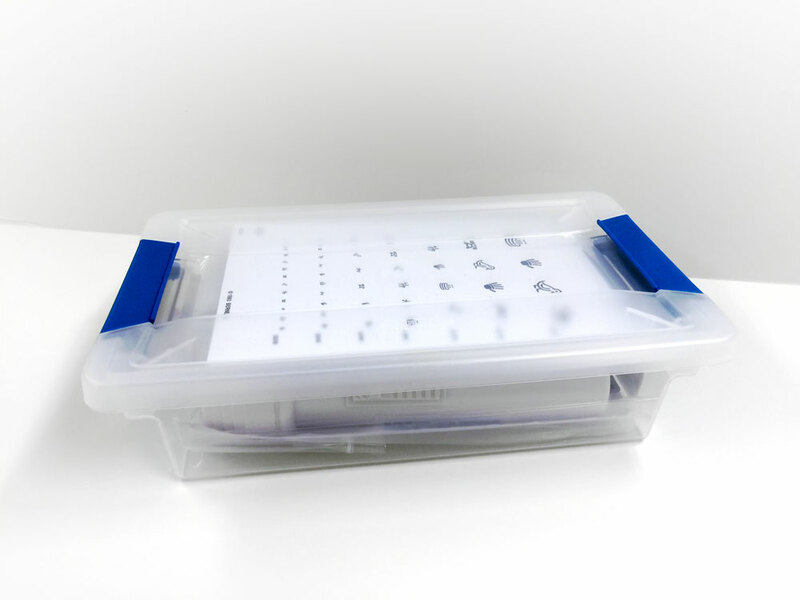 Though not required, the items included in this kit will aid in assessing a person’s vision and will prove beneficial when implementing strategies learned during the course, into your own clinical practice. 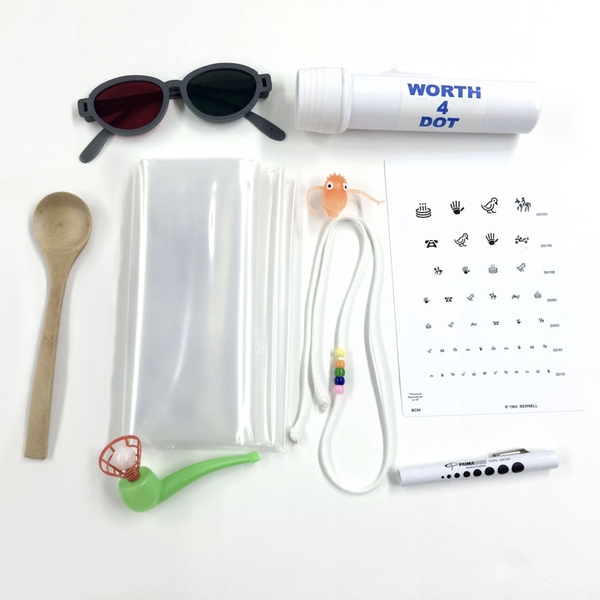 Register for the course and receive the kit for a special rate of $59!